Why Are Some Internet Videos Captioned and Some Aren’t? Lipreading Mom’s Note: In further researching videos posted on The 700 Club Web site, it appears that the latest posted broadcast does include a captioned transcript. Here is my letter to a representative with The 700 Club. However, The 700 Club video broadcast on your Web site I watched earlier (re: “The Stinging Death,” regarding the Atheist who is stung by five jellyfish, meets Jesus, and survives) was not captioned. 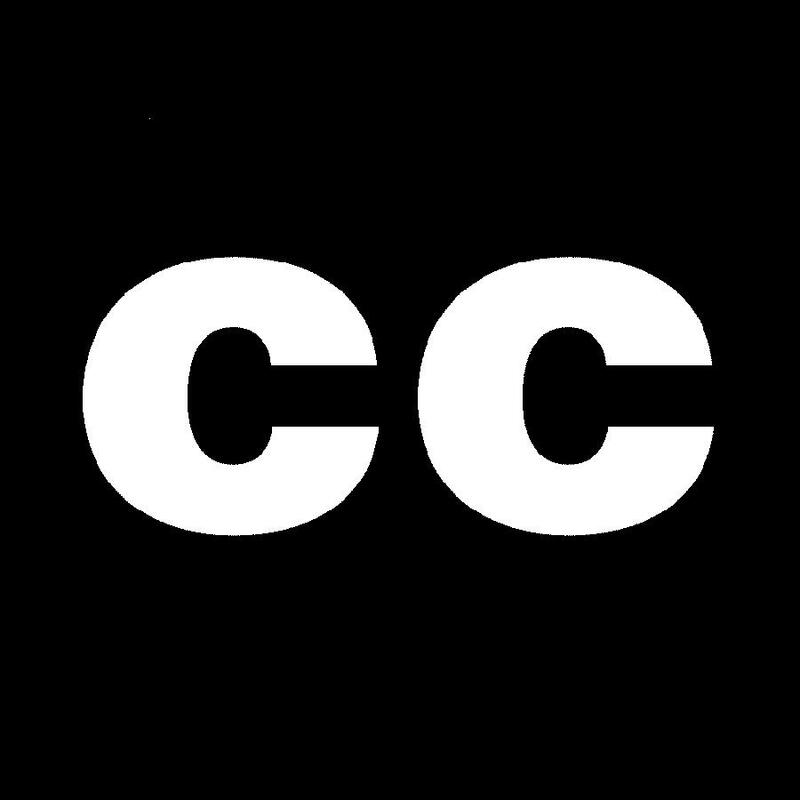 Will all videos on your Web site include captioned transcripts? 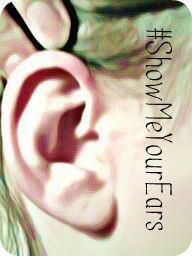 This is important to many of your followers with hearing loss, including myself. Good for you doing this. I too am a lipreader and Bilateal CI wearer and still can’t get TV or Movies/DVDs without captions. I am so disgusted with all of these different companies and groups that leave us out. Donna – Thanks for the nice comment. You might be able to find some captioned movies and shows on Netflix here: http://www.phlixie.com/netflix/. If you’d like to join the Lipreading Mom Internet Captioning Campaign, please contact me on my blog. Blessings!